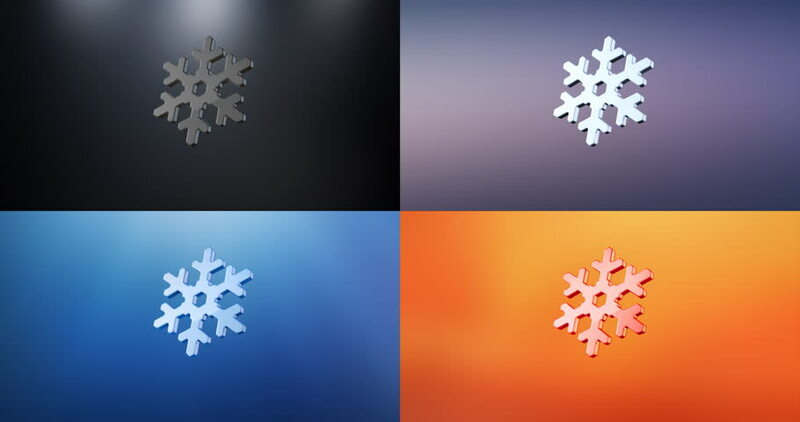 4k00:28Ornament of snowflakes on blue waving fabric. Winter design canvas with waves from the wind. sd00:05Christmas animation with some snow particles.